A Brief History of Time… no, Flashlights. Flashlights, the other White Meat. A brief history and overview of the world’s most popular portable illumination tool. The flashlight is a pretty recent invention. Before 1896 if you needed to visit the outhouse late at night or look for lost treasures in a dark closet you would most likely use a candle or a kerosene lamp. Occasionally accidents and fires arose from using either of them. This was a problem. Into the picture comes Russian immigrant Akiba Horowitz, who changed his name to Conrad Hubert when he came to America. He was a successful business man in the distillery business back in homeland. When he came to America there wasn’t much opportunity for him to start again, so he decided to try his hand at a few different things including a cigar store, a restaurant, a boarding house, a jewelry store, a farm, a milk wagon route and finally a novelty shop. At his novelty shop worked David Misell, an English inventor who on March 12, 1898 filed a patent under his employer for a “electric device” which was powered by “D” batteries which were invented in 1896. On January 10, 1899, American Electrical Novelty and Manufacturing Company obtained U.S. Patent No. 617,592. The first flashlights were crude at best, a couple of “D” batteries laid front to back in a paper tube with a bulb and reflector on the end. These flashlights used zinc-carbon batteries which couldn’t sustain a constant flow of electricity and needed short periods of rest. They also used inefficient carbon filament bulbs. So you could use them in short bursts. Hence, the term “flashlight” came about. Throughout the years many improvements have been made to every aspect of the flashlight. Today we have many different types of batteries to choose both single use and rechargeable batteries including alkaline, lithium, NiCd, NiMH just to name a few. With the bulbs there are incandescent (xenon, halogen, krypton), fluorescent, LED (light emitting diode). 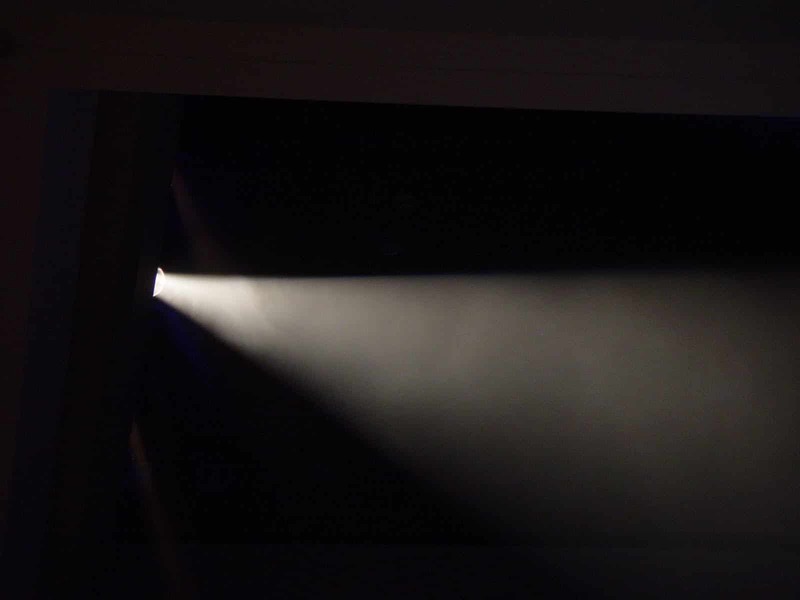 The body of a flashlight can be made from plastic, aluminum, stainless steel and titanium to name a few.